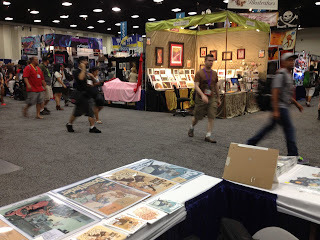 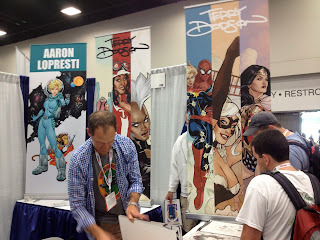 Little more behind the scenes look at my trip to San Diego Comic Con 2013. 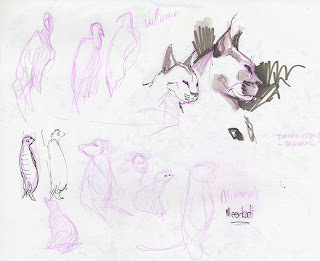 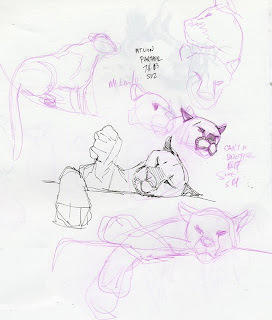 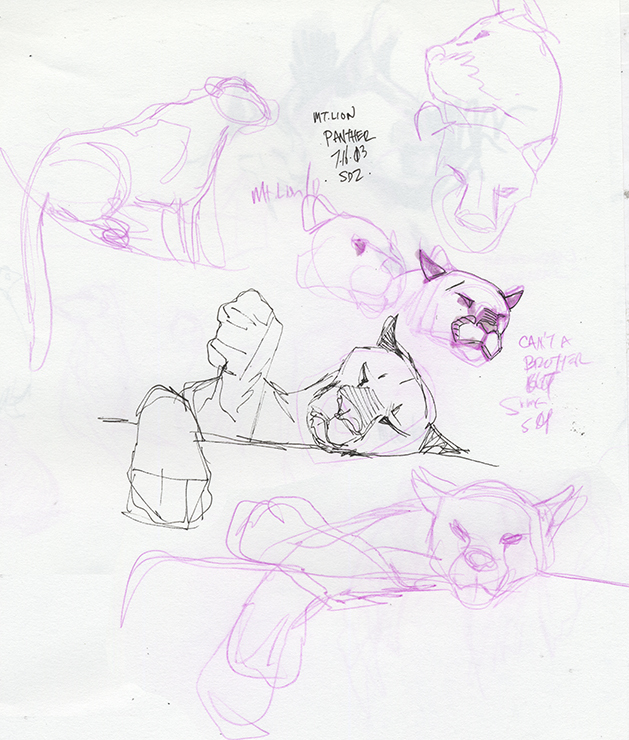 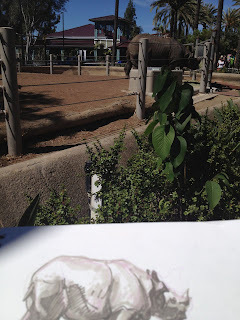 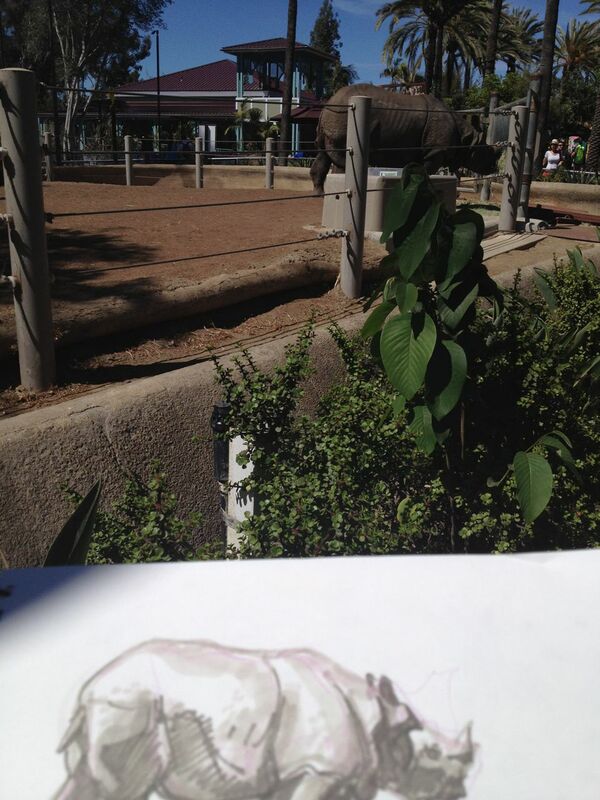 Sketching at the San Diego Zoo Tuesday - sketched for 3 + hours in the warm sun - awesome! 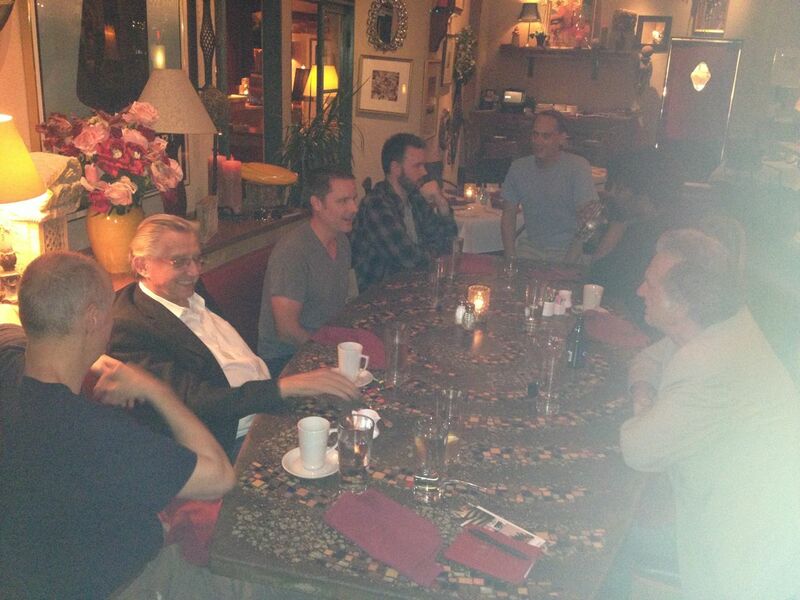 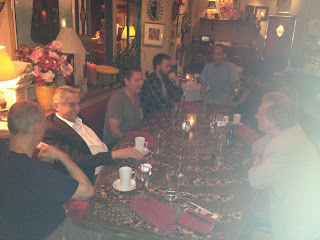 At dinner with John Fleskes and everyone from Flesk Publications. 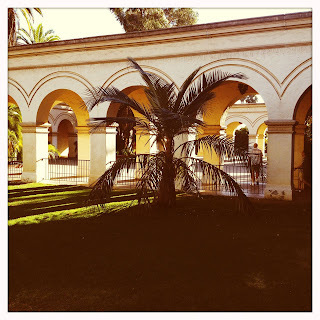 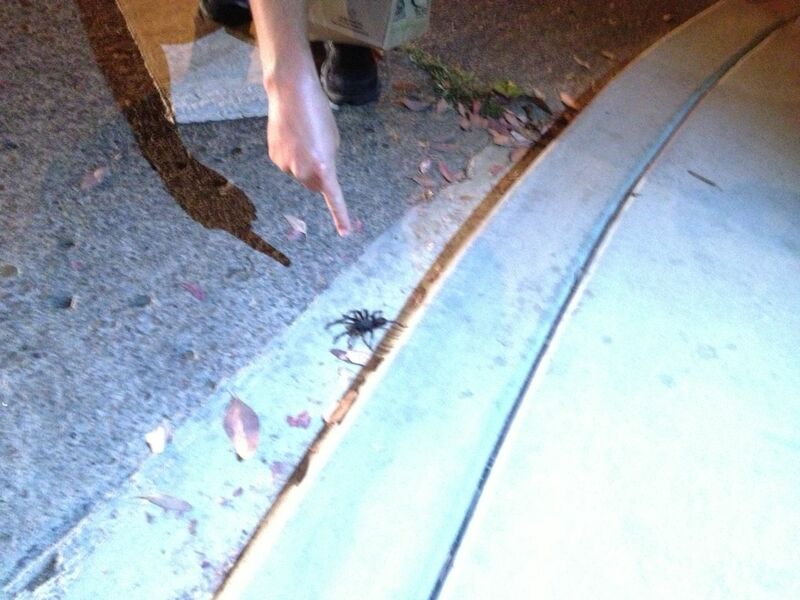 Discovering a GINORMOUS spider in Balboa Park with the guys from Flesk Publications - there is safety in numbers. The pace begins to pick up on Wednesday! 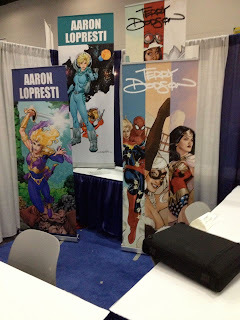 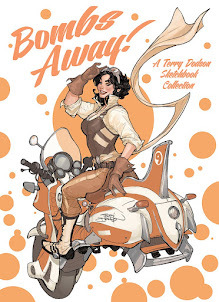 Setting up the booth on Wednesday. 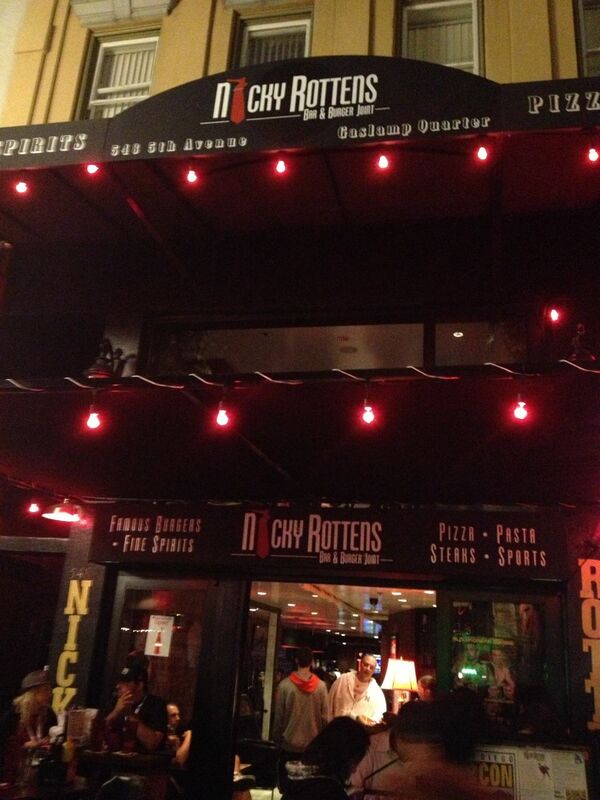 Aaron and I always go here the first day, unfortunately they switched to a con menu and removed all the great Italian food they have - maybe they will switch back next year.